A day to remember the lives lost at 9/11 Memorials with Susquehanna Trailways. Remember a day that affected our entire nation. Begin in NJ by visiting the Empty Sky memorial, two twin walls containing the names of 749 lives that were stolen that day. Remember a day that affected our entire nation. Begin in NJ by visiting the Empty Sky memorial, two twin walls containing the names of 749 lives that were stolen that day. Hop a short cruise from Liberty State Park to Manhattan, then walk to ground zero. 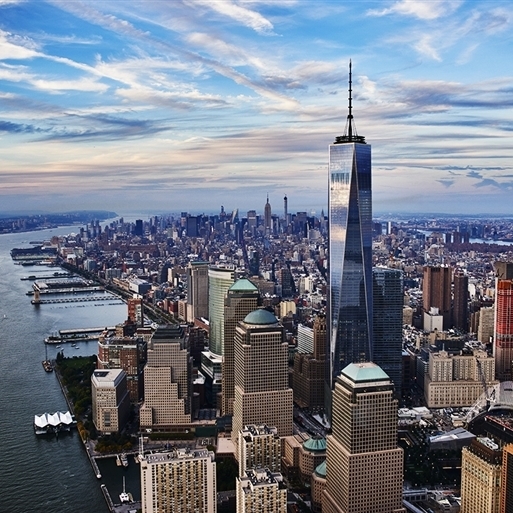 Take in the two enormous reflecting pools that sit in the footprints of the original towers, then wander through the 9/11 Museum which documents the events of that horrific day. 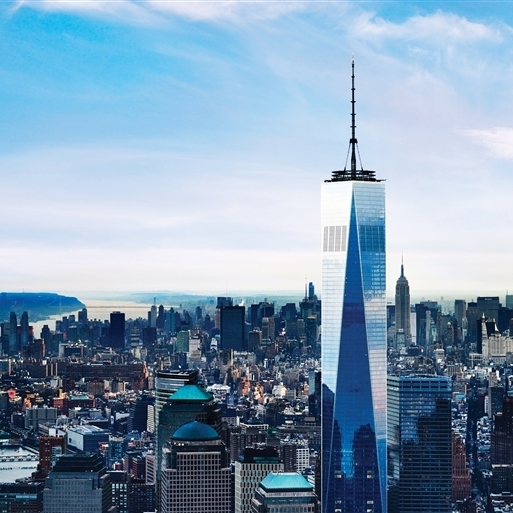 Next, experience the new World Trade Center, known as One World Observatory. 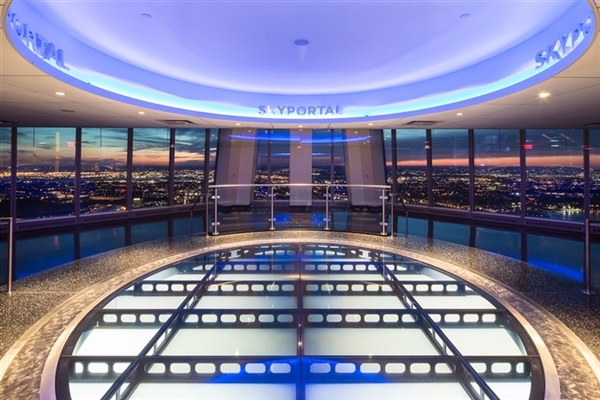 Take the elevator to the top while watching a virtual time-lapse of NYC evolution and take in the panoramic views of the city. Free time to reflect and grab dinner in the city! Cruise to Manhattan aboard Statue Cruises. Tour 9/11 Memorial Museum. 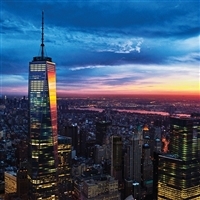 Go to the top of One World Observatory. Arrive at Liberty State Park @ 10:00 AM. Take the Ferry to Manhattan. Walk to 911 Memorial & Museum. Depart @ 8:00 PM for home. Fast food stop going to NJ. Comfort stop on return home.